Chesterton House offers courses in biblical, theological, cultural, and ethical studies. Courses are worth 2 credits provided by Gordon College. 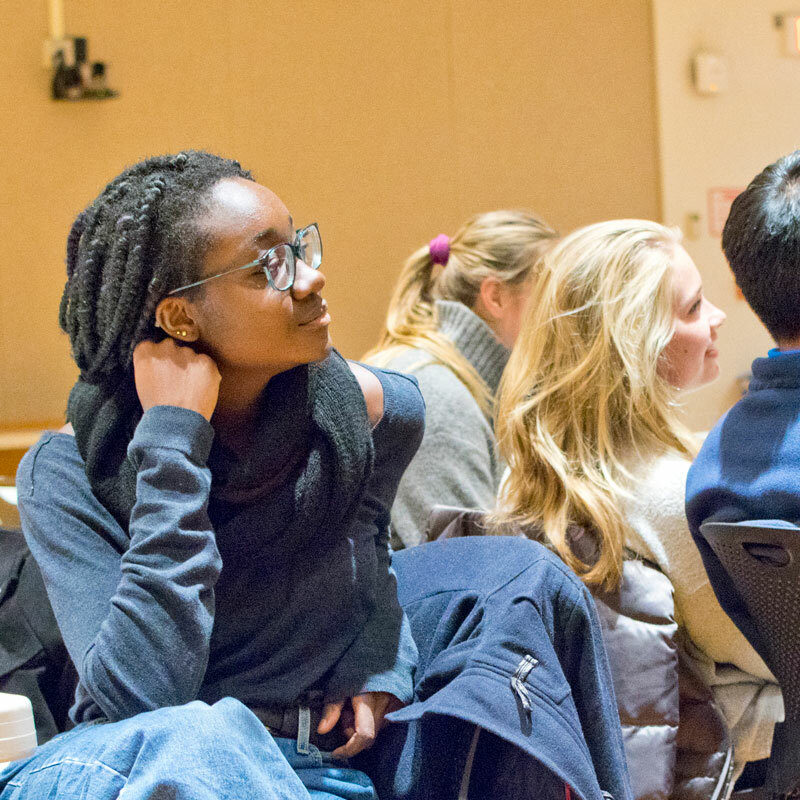 Cornell students interested in these courses should consult their college advising office, in advance of enrollment, to determine whether they will be able to apply transfer credits to their Cornell record. The cost per course is $200 payable to Chesterton House. If you receive any financial aid from Cornell, courses are available at no other cost than a $50 administrative fee.